Not every perfume is as painstakingly created as this one. Only the best are created by experts in laboratories and tested over and over again until they are perfect. One such brand of perfume is Angel. Alien spreads a aura, and it claims the right to that already by its name. Thirteen years after the huge success of Angel, Thierry Mugler has decided to challenge the perfumery world once again. Elegant and masculine woodsy note of patchouli and Atlas cedar develops after the metal accord of mint and lavender. At the end, the intensive woodsy composition turns into an explosive energy of coffee and stirax in the warm musk and Tonka surrounding. 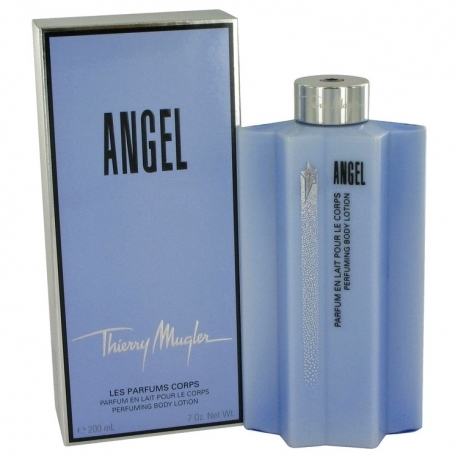 This fragrance was created in 2005, by Thierry Mugler. This extravagant scent is a mixture of mimosa, mandarin flower, rose absolute, rasberry flower, patchoukli oil, tonka bean, vanilla absolute, musk and sandalwood oil. This perfume makes an excellent gift for any occasion. The house of Thierry Mugler announces two new editions arriving on the market in March 2012. These are sophisticated, elegant and chic eau de toilettes that will bring the popular compositions closer to girls and women who prefer transparent editions aquatic fragrances. Innocent Illusion by Thierry Mugler is a Citrus Aromatic fragrance for women. Innocent Illusion was launched in 2007. The fragrance features black currant, mandarin orange, bergamot, white musk and praline. Innocent by Thierry Mugler is a Oriental Vanilla fragrance for women. Innocent was launched in 1998. The nose behind this fragrance is Laurent Bruyere. Top notes are mandarin orange and bergamot; middle notes are black currant, almond and red berries; base notes are amber, white musk and praline. Ice*Men by Thierry Mugler is a Woody Aromatic fragrance for men. Ice*Men was launched in 2007. The nose behind this fragrance is Jacques Huclier. The fragrance features nutmeg, patchouli, musk and woodsy notes. 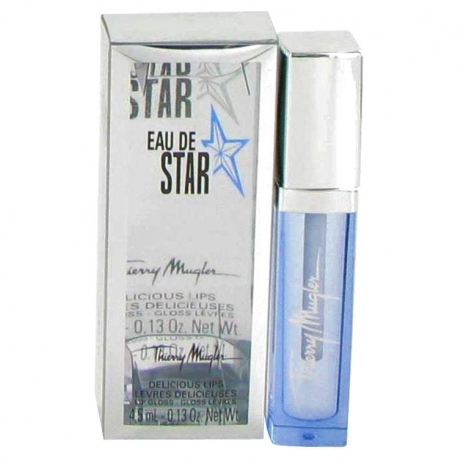 Eau de Star by Thierry Mugler is a Oriental fragrance for women. Eau de Star was launched in 2007. The nose behind this fragrance is Louise Turner. The fragrance features patchouli, vanilla, water notes, mimosa, honey and watermelon. Thierry Mugler launches a special limited edition of men's fragrance A * Men from 1996 fourth year in a row. After A * Men Pure Coffee from 2008, A * Men Pure Malt from 2009 and A * Men Pure Havana from 2011, A * Men Pure Shot appears in early 2012. Thierry Mugler is a French fashion designer and photographer known for his 1980s power fashions and widely credited with introducing a new fragrance trend or categorygourmandin the 1990s. Designer Thierry Mugler has 117 perfumes in our fragrance base. The earliest edition was created in 1992 and the newest is from 2016. Thierry Mugler fragrances were made in collaboration with perfumers Christophe Laudamiel, Alberto Morillas, Jacques Huclier, Quentin Bisch, Christine Nagel, Dominique Ropion, Laurent Bruyere, Veronique Nyberg, Pierre Aulas, Olivier Cresp, Yves de Chirin, Aurelien Guichard, Amandine Marie, Dorothee Piot, Francoise Caron, Oliver Cresp, Louise Turner, Nathalie Feisthauer, Jean-Christophe Herault, Olivier Polge, Alexis Dadier, Fabrice Pellegrin, Nathalie Lorson, Domitille Bertier, Daphne Bugey, Mane and Serge Majoullier.